This is a beautiful and classic piece of country music. I remember being mesmerized by it when I first heard it and still am today. It always amazes me how many of my friends claim that they have never heard it. 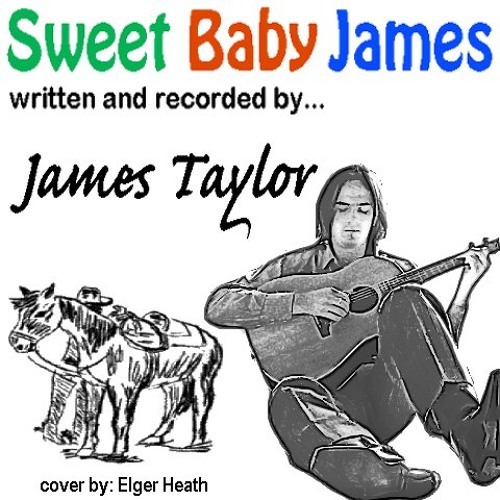 Well if you haven't heard it, here is my cover of 'Sweet Baby James'. Keep in mind that I am no James Taylor. If you want to hear a really great song be sure to check out the original version as well.